Jason is the President of England Logistics. He joined England Logistics in 2004 and has served in various positions within brokerage services, sales and operations. During his tenure he has worked tirelessly to build an organization with a culture known to offer opportunity for employee growth. England Logistics has grown substantially under Jason’s direction. Not only in size and profitability, but also as a company committed to elevating personally and professionally every individual that joins the team. Always one to embrace opportunities for personal growth, Jason further serves the transportation and logistics community as Chairman of the Board of Directors for the Transportation Intermediaries Association (TIA), the acting voice of transportation intermediaries to shippers, carriers, government officials and international organizations. 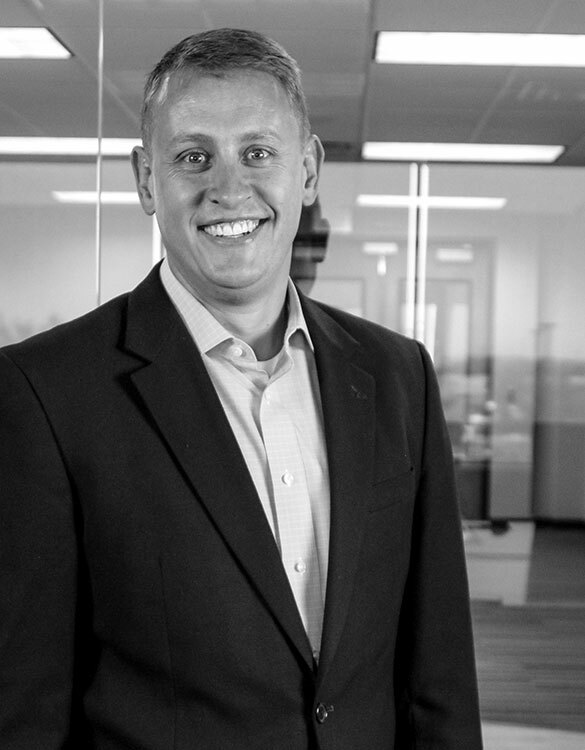 Jason was honored with the Ernst & Young Entrepreneur of the Year Award in 2014. 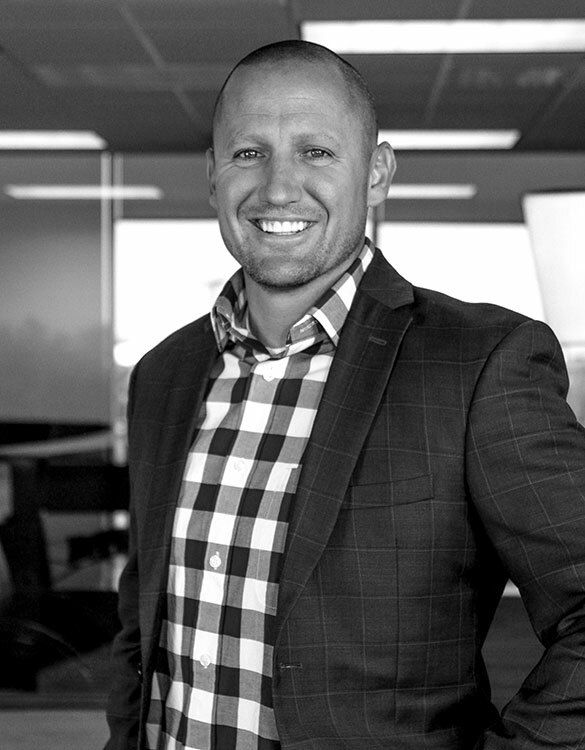 He currently serves on the Entrepreneur Of The Year® Utah Region Alumni Executive Board. In 2016, Jason was selected as the Weber State Young Alumnus of the Year. He also serves as a member of the Weber State Executive Board of the Center for Sales Excellence, and the College of Engineering, Applied Science & Technology. ‘Work hard, play hard’ is Jason’s mantra. He balances his intense pursuit of continuous professional improvement with matched intensity for ‘fun’ competitions of any type (especially those that involve a motorized vehicle). But, that doesn’t apply only to the way he conducts himself at the office. Outside of the office he’s passionately dedicated to the happiness and well being of his family of ten. And play hard together they do – whether dirt biking, wake boarding or engaging in rousing badminton matches in the family yard. Unless you enjoy being covered in layers of mud and swamp water, don’t get in a UTV with this guy. Ryan has served as Vice President of ECS, a division of England Logistics, since August of 2015. He joined EL in 2010 as Director of ECS. Ryan's background in finance and treasury management has equipped him with an understanding of the importance of company cash flow, along with a plethora of accounting jokes. During his tenure at England Logistics, Ryan has made great strides within the ECS division by building a high-powered team that has created jobs, career advancement, and personal development opportunities. Ryan is quietly plotting to take over the world (as pertains to carrier services anyway). His laser-focus, unassuming persona and mysterious ways are surely a sign. He’s also an avid outdoorsman who looks for every excuse to embark (and take others) on a new adventure. Therefore, his success leading ECS only makes sense. Always loyal to those he serves, Ryan tenaciously looks for new ways to grow and improve the services offered to carriers through ECS. He’s a force to be reckoned with – don’t let the smile fool you. Shaun’s career in the transportation industry began in 2005 when he joined C.R. England as the Weekend Fleet Manager. In 2007, he joined EL as Director of Container Operations. 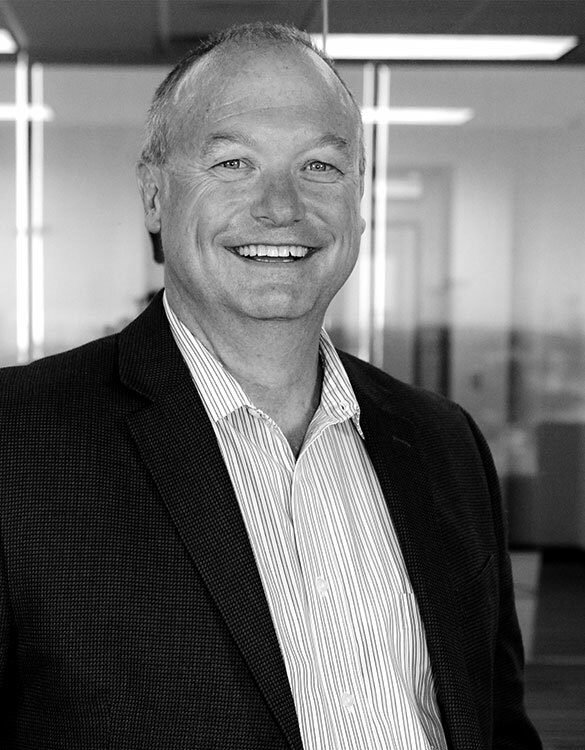 He moved to Portland, OR in 2012 to oversee the integration of an England Logistics acquisition. 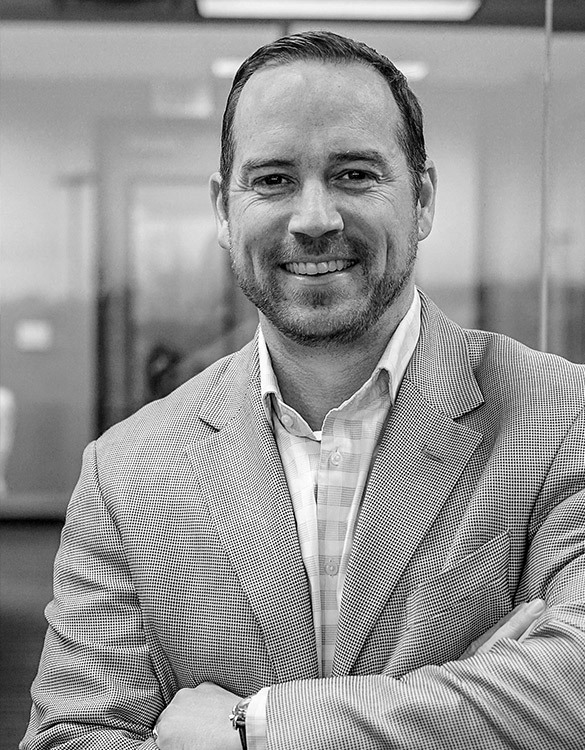 After much success in Portland, he relocated back to Salt Lake City to lead our FTL brokerage. Today as VP of Brokerage Services, Shaun tirelessly leads all EL brokerage services, including FTL, LTL, temp-controlled and parcel divisions. He also leads our Agent Division, which includes over 300 agents and staff. Shaun’s competitive spirit runs deep. From road biking to lawn games to his always colorful socks, he unwaveringly gives it his all. His approach to his responsibilities at EL is no different. A player in the transportation field from the moment he entered it more than 12 years ago, he is known for his attention to detail, responsiveness, insane priority management skills and great sense of humor. Wendy joined England Logistics in spring of 2016 as Director of Marketing & Public Relations, and was promoted to VP of Marketing & Public Relations in September 2016. Previously, she was employed at Jones Waldo law firm as the Director of Marketing & Business Development. 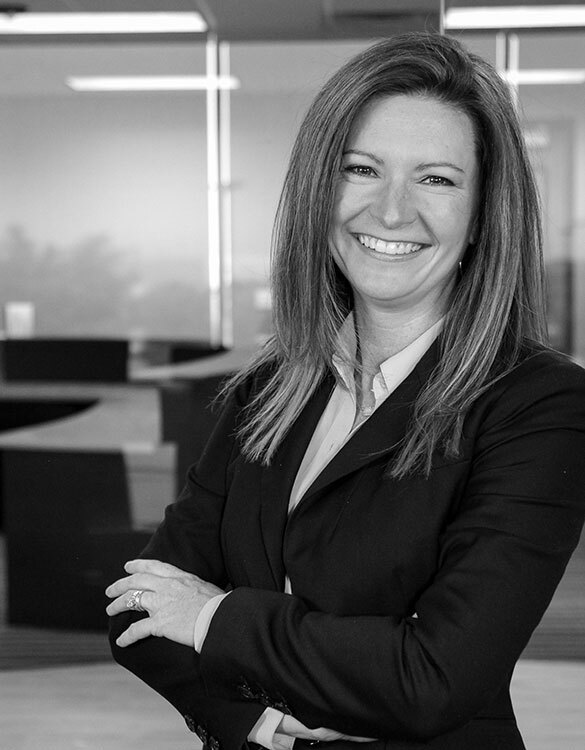 Wendy holds over 20 years of marketing and public relations experience, along with an impeccable knack for helping the best qualities in companies and people shine through. Her contagious passion has even resulted in England Logistics receiving the Hermes Creative Awards in 2017. When not forging new trails within the office, Wendy’s creative mind leads her on spontaneous adventures around the world. Constantly seeking an authentic experience, she has enjoyed travelling to exciting destinations such as United Arab Emirates, Brazil, and Australia, as well as throughout Europe. Wendy prefers the road less traveled when seeking out a new adventure. Travel companions are always welcome, but maps are not. Favorite quote: “Our deepest fear is not that we are inadequate. Our deepest fear is that we are powerful beyond measure.” — Marianne Williamson, A Return to Love: Reflections on the Principles of "A Course in Miracles"
In the fall of 2014, Wayne joined EL as VP of Talent Development. Prior to coming to EL, Wayne spent four years at CHG Healthcare Services, first as their Director, Corporate Training & Development and then as Director, Leadership Development. Wayne is passionate about his responsibility to provide opportunities for employee growth, champion our culture and make EL a great place to work. Whether leading group discussions that establish our strategic direction, developing innovative training programs, or implementing an internal game room, Wayne’s influence is reflected throughout EL. Wayne is also an Adjunct Instructor at LDS Business College where he facilitates student exploration, discovery and learning in the optimization of people and organization potential through effective implementation of sound Human Resource/Talent Management principles and practices. If you see him on campus, be sure to say hello. Wayne is a people person. Known around the office for his cowboy boots, homemade banana bread, big smile, and even bigger heart, he’s easily one of the nicest team members in the building. A true believer in the potential of all people, Wayne has dedicated over 20 years to talent and human resource management, with a sharp focus on professional development. He is invested in the success of each team member as though they are his one and only priority. 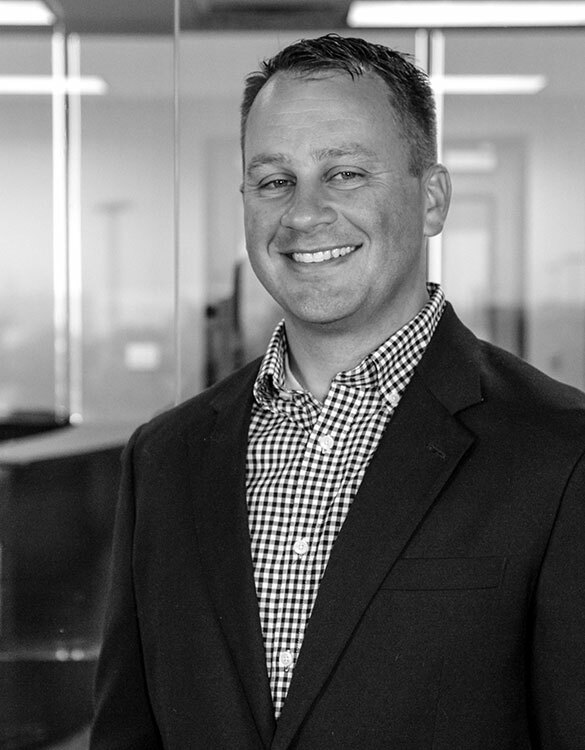 Favorite quote: “The ultimate measure of a man is not where he stands in moments of comfort and convenience, but where he stands at times of challenge and controversy.” – Martin Luther King, Jr.
Justin joined EL in June 2015 as Vice President of Legal & Risk Management. 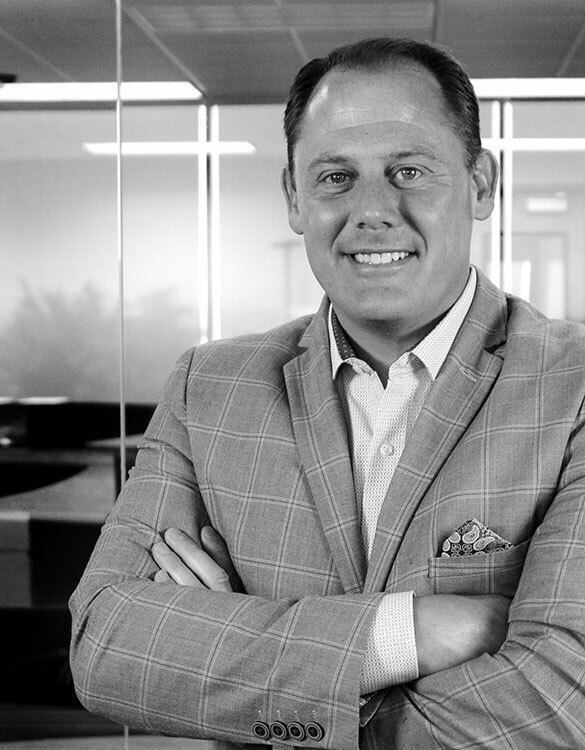 Prior to accepting his position with England Logistics, Justin was in private legal practice for over 20 years and was a founding member of the Salt Lake City-based law firm of Olsen, Skoubye & Nielson, LLC. From 1991-1994, Justin was in-house legal counsel for two large trucking companies. Throughout his career, Justin has primarily represented brokers, intermediaries and carriers in a variety of matters. We’re not the only ones impressed with his accomplishments. His extensive experience has led him to serve in many capacities within industry associations. He is a former Vice-Chair of the Transportation Lawyers Association’s (TLA) Logistics and E-Commerce Committee and previously served on TLA’s Executive Committee. He has also served as a member of Transportation Intermediary Association’s (TIA) Carrier Selection Framework Committee, TIA’s Fraud Task Force, TIA’s Legal Committee, TIA’s Contracts Committee and TIA’s Education Committee. Justin is also a member of the Conference of Freight Counsel. Whew. That’s a lot of committees. 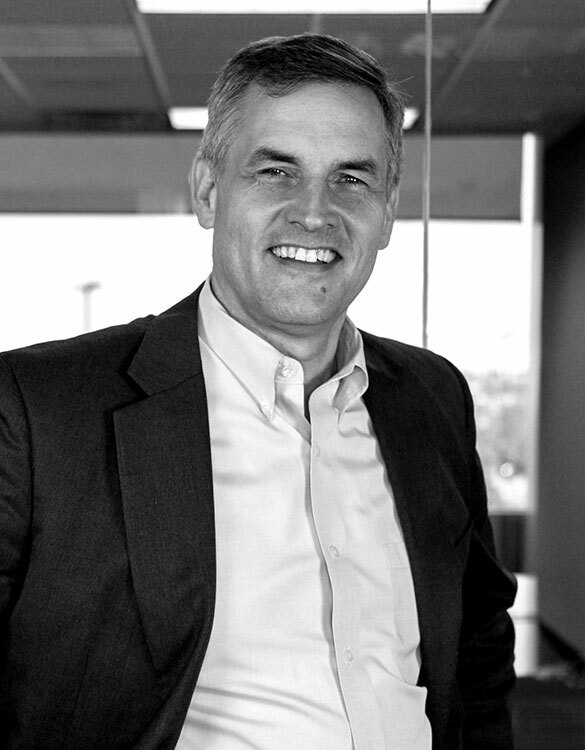 He has also been named by Utah Business Magazine as one of Utah’s Legal Elite. If you were to ask Justin where he’d rather spend his time, in the courtroom or in the mountains, you may not get a straight answer. He’s truly in his element when he’s arguing a case before a judge, ensuring our customers and contracted carriers are safe and risk free, and protecting our company from undue harm. Ever the loyal caretaker, Justin’s attention to detail and work ethic are unmatched. But, when the opportunity arises, he loves to make his way to the mountains to enjoy the clarity and peace they provide. However, he is known to get into verbal disputes with wildlife from time to time. Promoted to VP of Finance & Administration in 2016, Justin’s rise through the ranks is the perfect example of an EL success story. He joined EL in 2009 as a financial analyst and proceeded to climb the ranks to his current position through tenacity and hard work. Level-headed and analytical, Justin has been instrumental in ensuring our strategic initiatives and economic forecasting are in line to ensure optimal outcomes. Justin’s claim to EL fame isn’t just his passion for finance and the analysis of all things that can be analyzed. He’s also the most enthusiastic dodgeball competitor in the company. Whether executing a flawless weekly financial report or his annual dodgeball dance, he’s living proof that fun and numbers can coexist harmoniously. Rob joined England Logistics in May 2017 as Director of Account Management for the Supply Chain Management (SCM) division. In October 2017, Rob was promoted to his current position as Managing Director of SCM. Described by colleagues as disciplined and focused, his career in the logistics industry is a road map from one achievement to another. Rob brings proven skills in strategically assisting supply chains and a knack for managing business relationships, backed by his certification as a Six Sigma Black Belt. Rob’s dedication to balancing the best things in life often leads him to exploring the outdoors. He can usually be found embarking on an adventure in the Great Lakes area with his family or kicking back on Lake Huron’s beaches.